in the TD Five Boro Bike Tour! Register here on our website today to make sure you reserve your spot to ride with Team Habitat NYC. 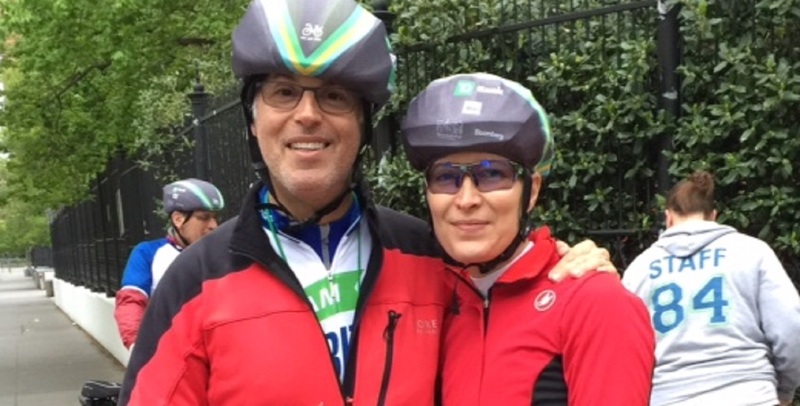 A link to register as a charity partner bike rider for the 2019 TD Five Boro Bike Tour will be coming soon! 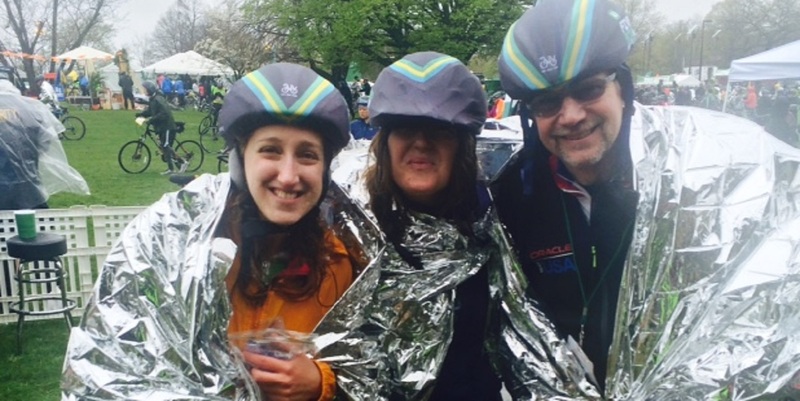 All riders must meet their $1,000 fundraising goal in order to ride with Team Habitat NYC. Habitat for Humanity New York City transforms lives and communities by building and preserving quality, affordable homes with families in need and by uniting all New Yorkers around the cause of affordable housing. The need for affordable housing in New York City has never been greater. One-third of New York City residents pay more than half of their income for housing. At Habitat NYC, we believe that homeownership shouldn't be reserved for the wealthy in our city. Our model of working alongside family partners- offering them a hand-up, not a hand-out, gives families the chance to set down roots and build a brighter future. The benefits for the families are hard to deny. Our research shows that once families settle into their new homes they experience improved health, have a greater sense of optimism and feel more connected to their communities. The money you raise as a member of Team Habitat NYC goes toward helping families build strength, stability, and self-reliance. The chance to make a difference for hard-working families!